The above quote is very much a part of the Sugar Culture ethos. We’ve become very well known for the time and training we instil in every staff member company wide to ensure that our customers feel 100% comfortable that they ARE getting the best of the best when they visit any Sugar Culture Salon. Tools and trends are buzz words used more often than not when it comes to colour but it’s important to remember that it’s the master-at-play applying your colour who are ultimately responsible for achieving that sublimely blended balayage that doesn’t compromise health and vitality. We’re lucky enough to have a band of colourists who live and breathe what it means to be a colourist in today’s ever changing hairdressing industry, constantly upskilling, constantly striving for the best and using their platform to share and educate others with new found knowledge. As with all great teams, they’re lead by a great leader and that for us is Frank O’Keeffe. We feel safe in saying that Sugar Culture’s colour captain Frank can be easily counted as one of the finest international hairdressers and the best man to steer the Sugar Culture Colour Collective in the direction of success. Frank is highly regarded for his colour credibility in every aspect of colour application – because of this he’s constantly shadowed by fellow colour technicians who want to share in his wealth of knowledge. 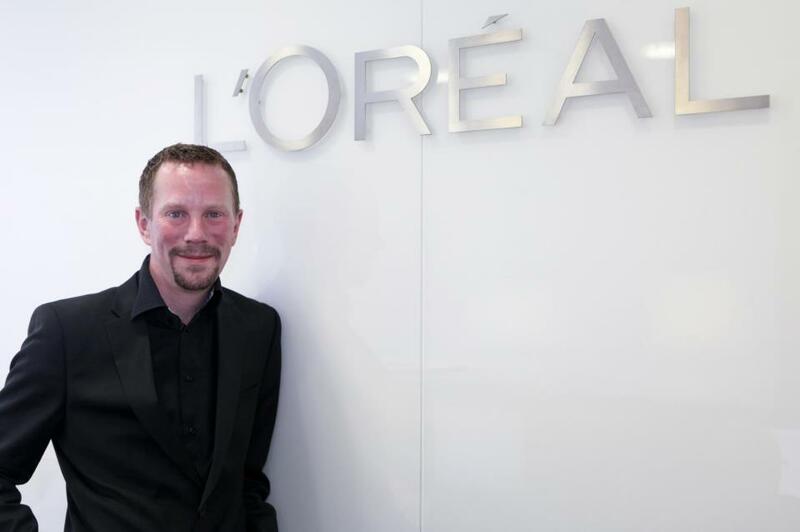 Dubbed ‘The Scientist’ by his peers, because of his love of the technicality within hair colour, Frank has accumulated almost 30 years experience ranging from education to product research and development working at the helm of L’Oreal Professionell, splitting his time between Dublin, London and Paris. Frank’s keen eye for spotting up and coming new talent puts him at the forefront of Sugar Culture education. He has been a key player in launching the Sugar Culture Institute and works closely with all Sugar Culture staff from the ground up. Salon manager Cosmas has been a household name to Co.Dublin residents for over 20 years. Precision and reliability is what you can expect from this A-grade colour technician… Proved by his stellar client list that have kept Brown Sugar as one of the most sought after salon destinations for colour in Blackrock. Cosmas has been heavily involved in developing our Blackrock ‘Sugar Babies’ bringing to life a new generation of award-worthy hairdressers. 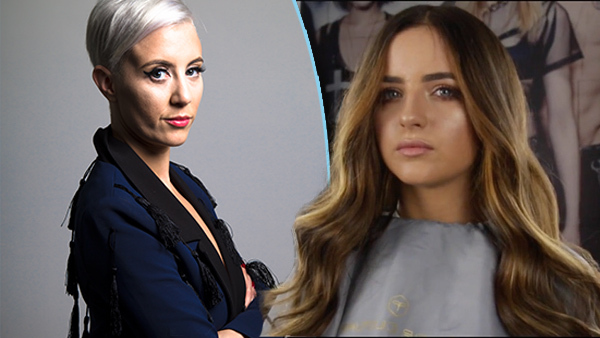 One of the original ‘Sugar Babies’ – Aimee is up there with some of the most innovative colour technicians between the UK and Ireland. Having trained with both L’Oreal and TIGI and over 15 years hairdressing experience, she brings a forward thinking vision to the Sugar Colour table having recently developed a range of new colouring techniques that have become big hits with industry professionals and clients alike. Bespoke colour with a modern edge is Brown Sugar Colour Specialist Emma Carroll’s distinguishing feature. With over twelve years hairdressing experience with eight of those years colour being her area of concentration. 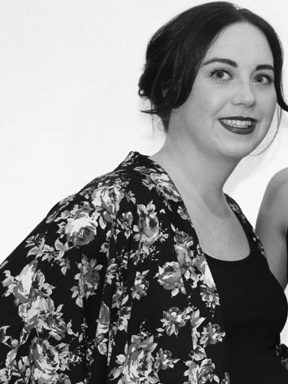 With a colourful background of completed educational courses from Vidal Sassoon Advanced Colour Course to being a part of the L’Oreal ID Artist team, Emma is a powerhouse of colour knowledge. Her passion for colour has taken her to London, Paris, Madrid and Budapest to name but a few. We’re proud to say Niamh landed herself the ONLY available spot available to Irish salons on L’Oreal’s A-List Innovation Team 2017. Another superstar colourist within the Sugar Colour Collective, Lisa has been hairdressing over seventeen years. She obtained her colour specialist degree back in 2006. 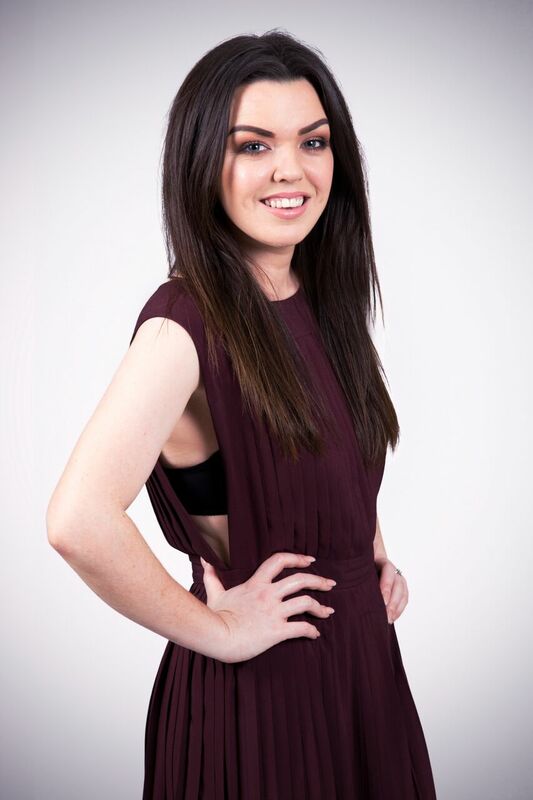 Her career as a colourist has taken her to London and Paris to compete in highly regarded hairdressing competitions. 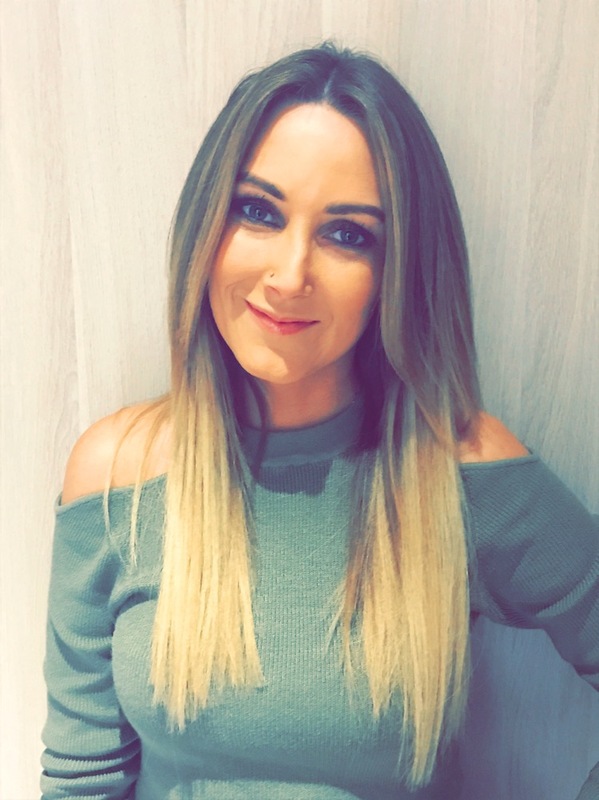 Lisa is very much a hands-on colourists and gets her kicks very much from working on the salon floor, but education has always been another element to her colour career which she enjoys and hopes to expand on. We knew when Patrick started that there was something really special about him. He has proven his hairdressing excellence over and over again. 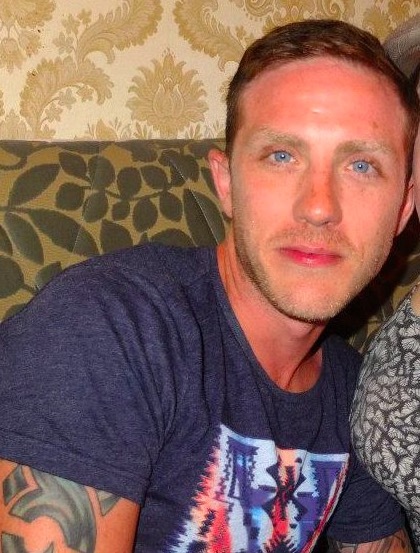 He came to us when we launched Brown Sugar Ranelagh and he became a vital part in making the salon a roaring success. Your first mistake is underestimating Rosemary O’Keeffe… While she may look innocent our Blackrock colour chameleon has boundless personality and thrives on hard-work. Rosemary has over 23 years hairdressing experience having obtained her colour specialist degree in 1998. 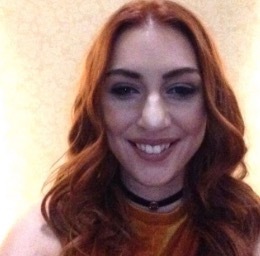 A former L’Oreal Redken educator, Rosemary gets results and is a major key player in the Sugar Colour Collective. 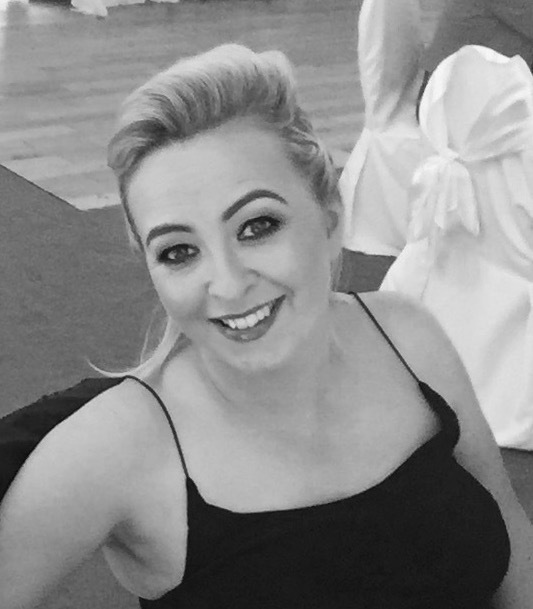 Another Sugar Baby, Elayne has been nurtured from the very start of her career to mould her into what we can now call one of the greatest hairdressers / educators we have ever produced from Sugar Culture. Passion for her craft exudes from this young woman who has achieved so much in such a short amount of time. Elayne is cherished by her clients, family, friends and colleagues alike. She’s recently obtained her Colour Specialist Degree and we’re ready to watch her make her mark in the colour world. Book in with any of the Sugar Colour Collective via our booking link here. © Copyright 2019 Best Hair Salon Dublin – Brown Sugar High Fashion Hair – Top Hairdressers Ireland.